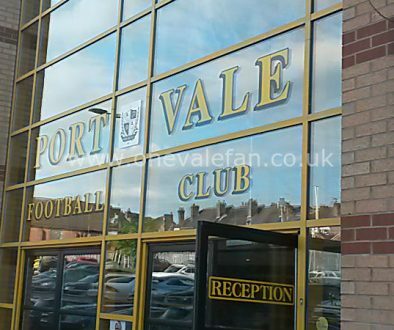 The newly dubbed Port Vale “dream team” of John Rudge of Neil Aspin have been talking to the media after they were unveiled as the club’s new management team. 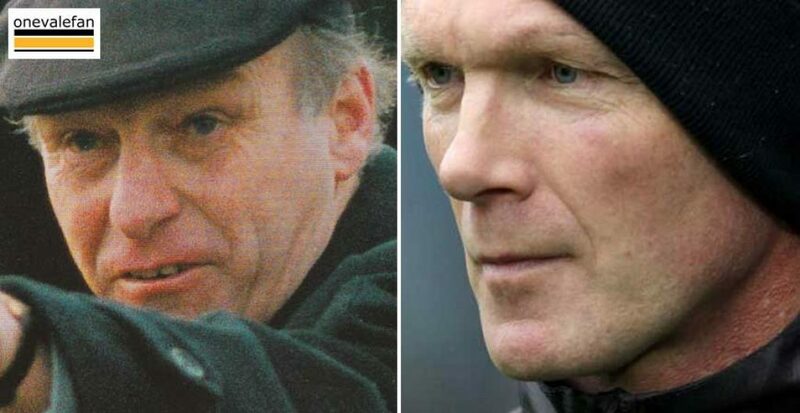 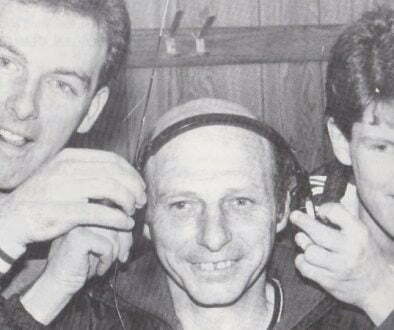 Former player Aspin has been appointed as manager while legendary manager Rudge will act as his mentor in a Football Consultant role. 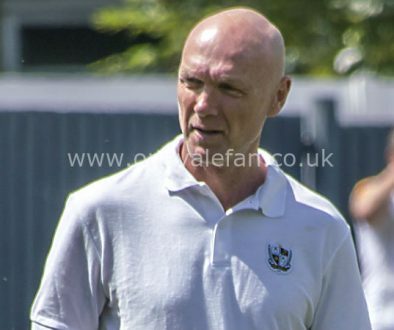 A clearly delighted Aspin told the press: “You don’t spend ten years at a club without wanting to come back.